Home / blog / What is the difference between Fitness and Wellness? What is the difference between Fitness and Wellness? 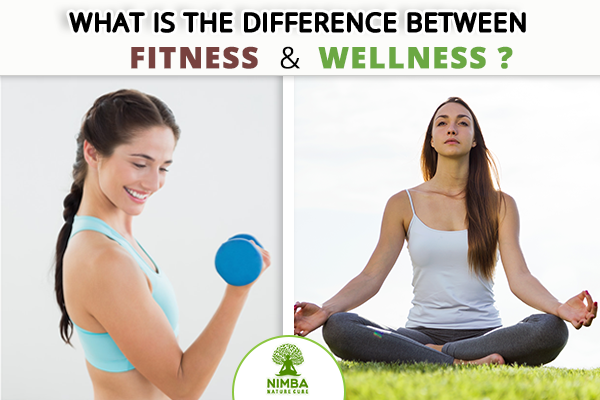 Wellness vs Fitness: Why is it most debatable topic? Wellness vs. fitness is always the most debatable topic. Although people consider these inter-related words as one and the same thing, there is a major difference between being fit and being healthy. Wellness encapsulates all the aspects of a healthy life. A state that leads to a physically as well as mentally fit individual who has achieved a peaceful state of mind in a healthy body. How Wellness is not equal to Fitness? Most of us wonder how Wellness is not equal to fitness. Well, fitness is just about being physically healthy, however, you might still be mentally stressed out. Wellness, on the other hand, helps you cope up with all your mental issues and helps you define a lifestyle that invigorates your soul. It is more of a transformation of your internal behavior towards situations of life. When a person puts in physical efforts like exercise, running, or any kind of physical activity that helps him stay in shape; this is called fitness. 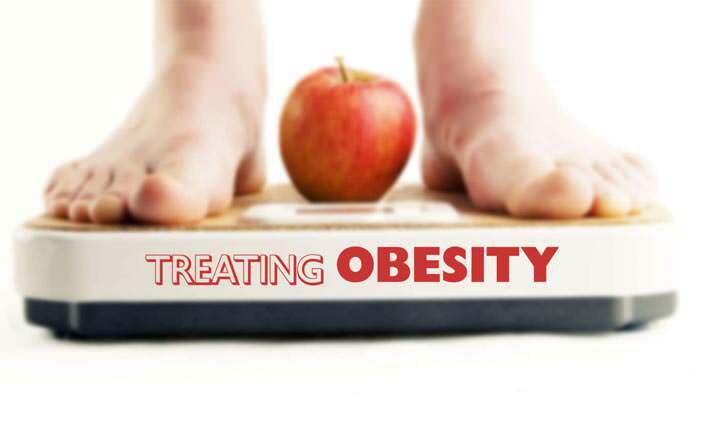 Fitness programs solely indulge individuals in achieving the marked standards of a physically fit body like weight, fat content, BMI, etc. 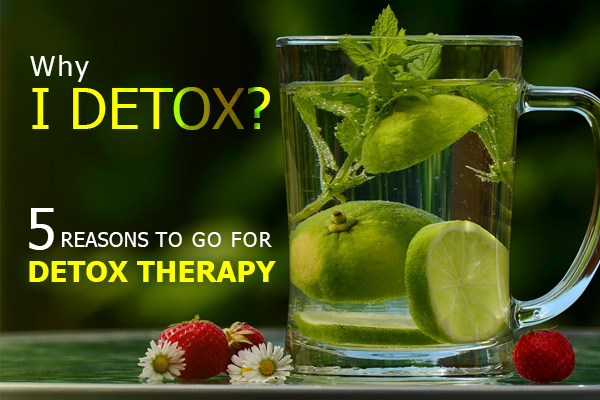 It may also include a specific diet plan recommended by a nutritionist to maintain the physical health of a person. However, wellness is about raising a person’s self-esteem, driving him/her to find motivation within themselves. When a person is internally healed, an optimistic and energetic mind allows him to overcome his setbacks. A Wellness program helps improve intellectual abilities of a person which in turn encourages the sense of being physically fit. Wellness once procured encourages you to stay mentally healthy, happy and physically fit. Perhaps, you may succeed in achieving a happy mind through a physically fit appearance but not always does a fit body leads to a happy mind. People differ and so does their mental and physical stress levels. And that too in this modern metropolitan, tech-driven race, it seems quite impossible to attain that kind of mental and physical state altogether. Wellness shoves off all the ill thoughts and brings your sanity back by introducing the individual to train themselves for an overall healthy lifestyle which may also include being fit. On the other hand, fitness is just about training your body. ‘People who aren’t sick may not have optimal wellness. So seek for wellness, not just for fitness, if you really want to transform your perception of healthy life. Take out some time for yourself and indulge in a wellness retreat. Searching for one? 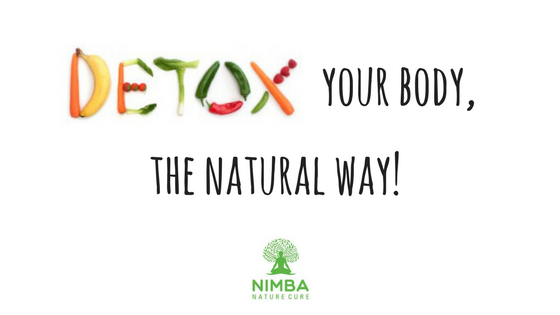 Come and visit Nimba Nature Cure Village which has been honored for being the best Wellness retreat in India.